I am definitely a non-vegetarian, however, for the past three years I have embraced vegetarianism for one month out of twelve, namely September. What started out as a family thing turned into a great way to be more creative with cooking, discovering new dishes, and simply being a bit more aware of what I’m eating. I’ll be doing it again this year, and so I decided to start a little early to prepare myself, with a long overdue meal at Mildred’s in Soho. Mildred’s is yet another establishment in Soho that is famous for its great food, but equally known for its hour-long queues. I tried to go two weeks ago, but our hunger pangs were too great, and so we ended up having ramen at Tonkotsu – also highly recommended! This week, however, I had a patient friend who turned up early to secure us a table whilst I was at dance class, and so we sat down at 8.30pm with empty and eager stomachs. I was curious to see if the absence of meat and fish on the menu would be conspicuous, and was very pleased when it wasn’t. We debated back and forth for a bit before deciding what to order, but when I saw a halloumi and aubergine burger, I was immediately convinced… that salty cheese will never cease to tempt me. 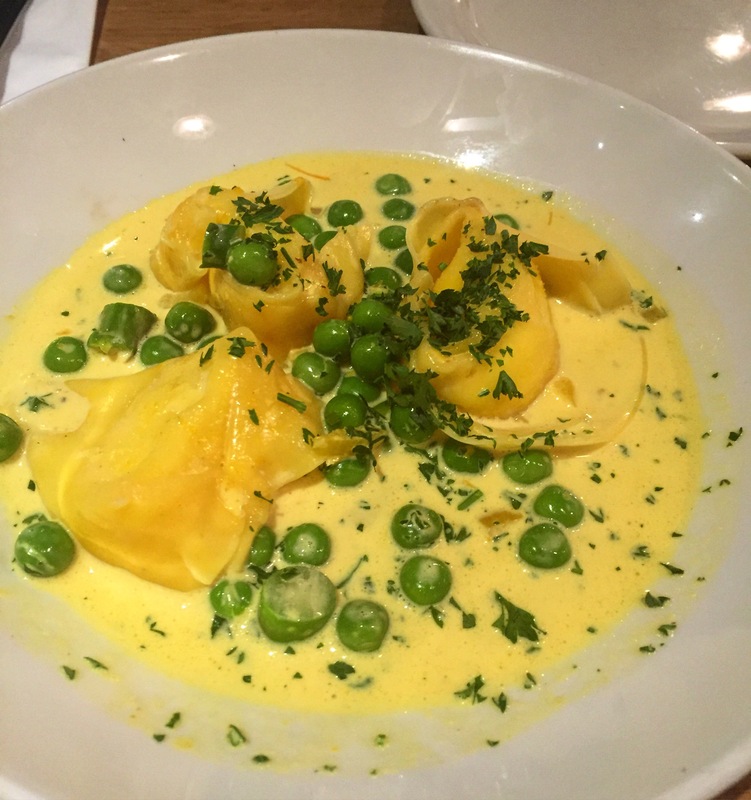 We started off with a small portion of the lemon and ricotta tortelloni, saffron cream sauce, peas, broad beans, and asparagus. Priced at £7, it felt a bit steep for 3 tortellinis (particularly as my burger was the same price! ), but the flavours were sublime. Mildred’s add the lemon directly to the ricotta, rather than keeping the flavours separate, which was a pleasant surprise. The sauce was creamy without being overwhelming, and the saffron taste was subtle. A winner all around. Making up for this, our mains were absolutely stellar. 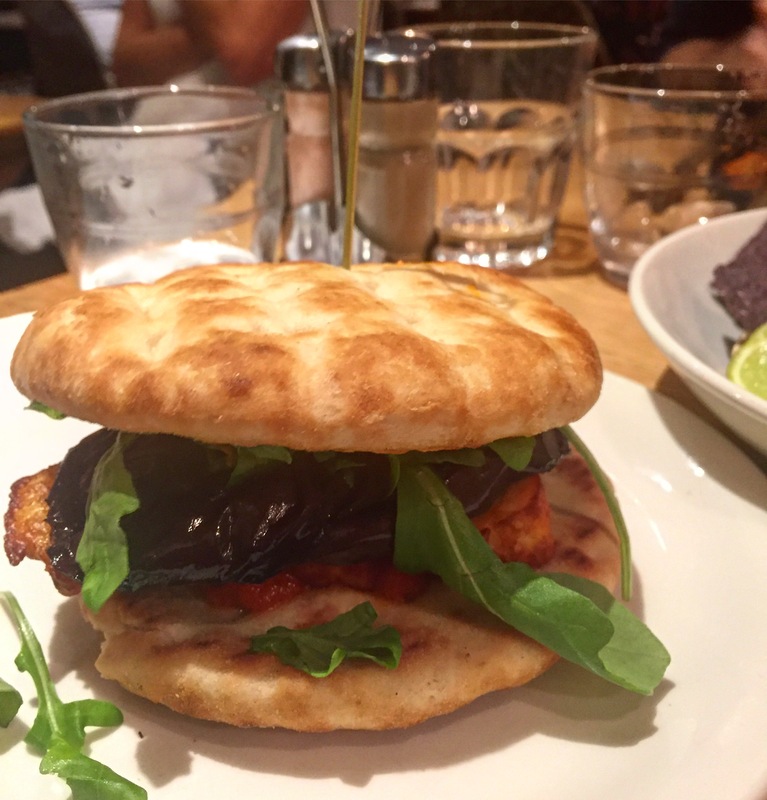 My halloumi with chargrilled aubergine, harissa and tahini in flatbread may have been the best burger I’ve ever had. The aubergine was perfectly roasted and the halloumi beautifully grilled with no hint of a squeak. The tahini and harissa combined to create a taste explosion, and I have no shame in admitting I licked up every bit that dripped out the side! 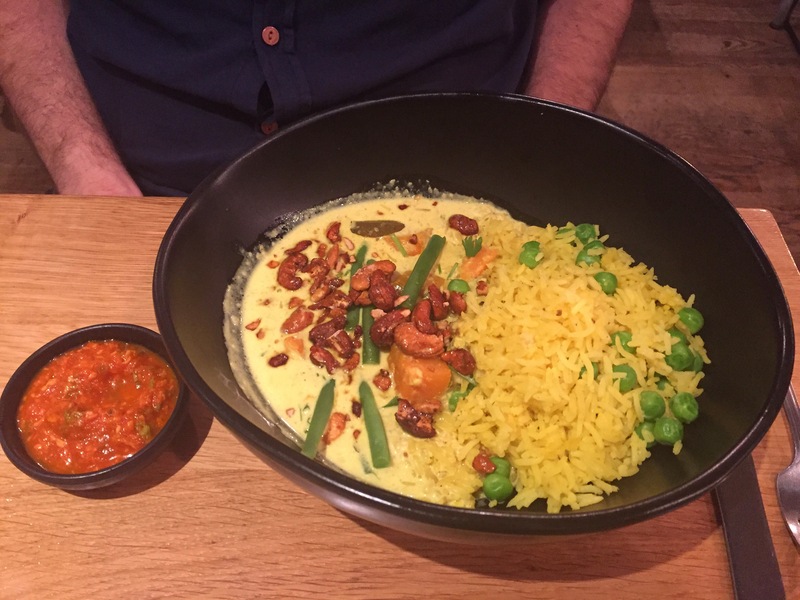 My companion went for the Sri Lankan sweet potato and green bean curry with roasted lime cashews, pea basmati rice and coconut tomato sambal, which was supremely flavourful and surprisingly filling. I sneaked more than a forkful out of his bowl and may well order it the next time. 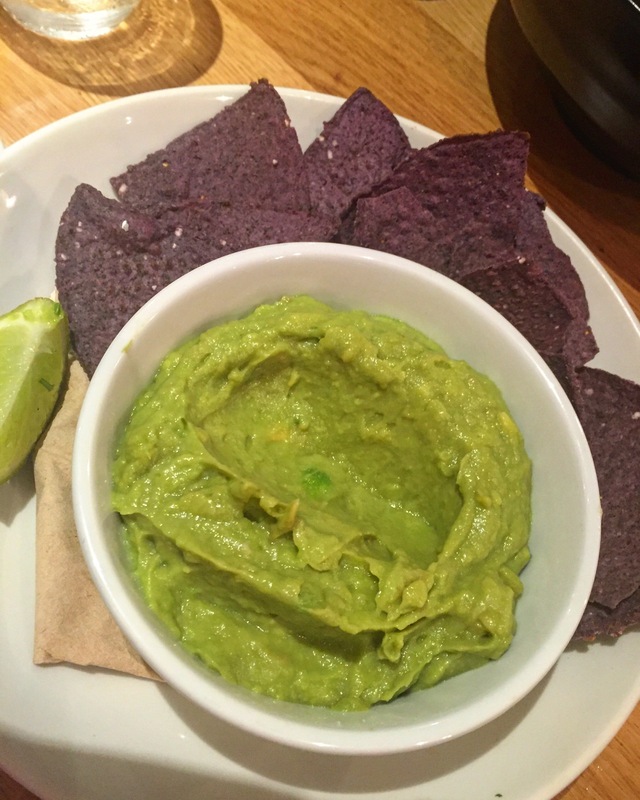 Apart from the fail on the smashed avocado, I loved Mildred’s. They didn’t hold back on spice with the harissa on my burger, and the service was friendly. I was amazed at the prices, with our mains costing £7 and £12 respectively; a steal in Soho. I don’t think I’d be willing to queue for it for an hour, but I would like to check out their other branches in Camden and King’s Cross, which may be a little less crowded. A must for vegetarians and non-vegetarians alike!